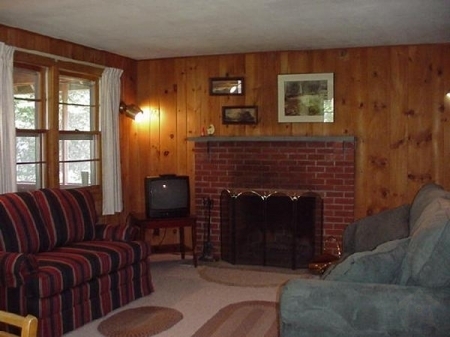 Cottages for rent on Newfound Lake in New Hampshire. 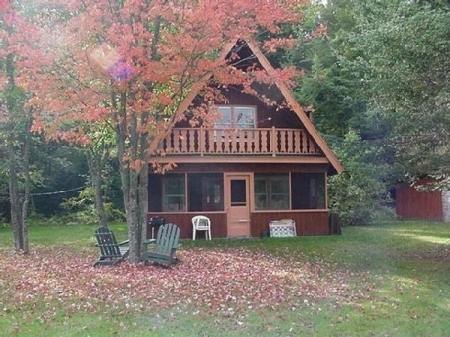 These cottage rentals share the nicest beach on Newfound Lake. Located on a small road going out to a point, and surrounded by woods, there is a feeling of privacy even though you are near all conveniences. 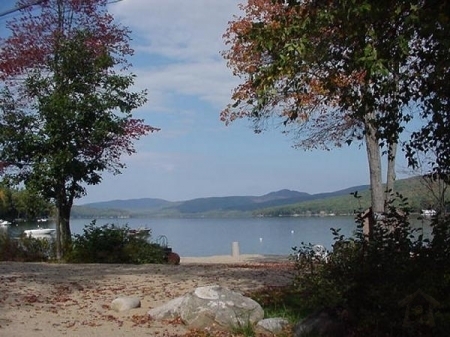 Sandybeach of Newfound features pure white sand and refreshing clear blue lake water that combine to make our private beach on Newfound Lake one of the most beautiful in New Hampshire. The gently sloping shoreline is ideal for even the smallest child and the surrounding mountain views form the setting for our spectacular panoramic sunsets. 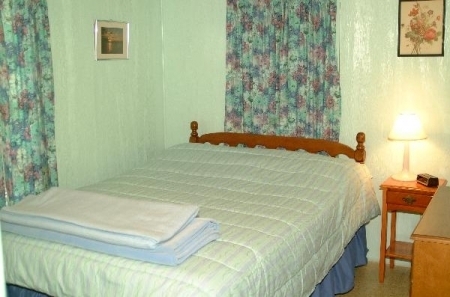 The Housekeeping Cottages for rent are completely furnished, and exceptionally clean. 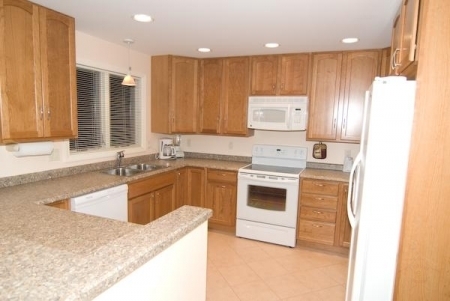 They vary greatly in style and age, but all are well maintained, modern, and comfortable. Most have screened porches and fireplaces. All have heat for cool evenings. Our Chalets and Cottages have been a favorite family rental for generations. 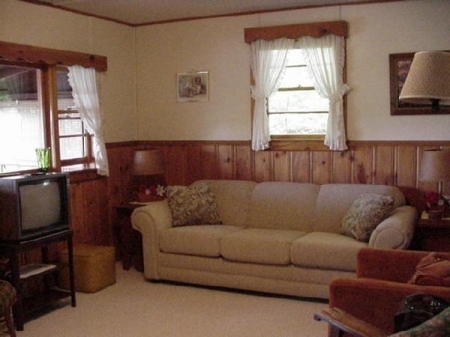 If you are looking for nice cottages to rent on Newfound Lake in New Hampshire, you can not find nicer than these. Our natural sandy beach is as nice as Wellington State Park - and it is just for the families who rent cottages at Sandybeach of Newfound. Although there is a TV in every cottage, most families enjoy spending time together playing games, watching a fire in the fireplace, or having lively conversations. Although some kids bring video games, they often spend more time playing Marco Polo in the lake, shooting baskets, playing kick the can, gathering in the game room for a marathon session of Monopoly, and playing flashlight tag in the evening. Kids who have grown up coming to Sandybeach of Newfound are now coming with their children (and grandchildren!). Spend a week at Sandybeach and you will make it your family tradition too. All units have microwaves, TV’s, and free cable for excellent reception. Fireplace wood is available for a small charge. Boats may be rented from us or from local Marinas; please request Boat Rental Information Sheet. Sheets and pillowcases are available at $5.00 per bed if desired; towels are not furnished. The rental week begins Saturday with the units becoming available after 2:30 P.M. Check out time is by 10:30 A.M. A deposit of one half of the total is required for a reservation. Make checks payable to Sandybeach of Newfound Management Company. Sorry, we do not accept credit cards. 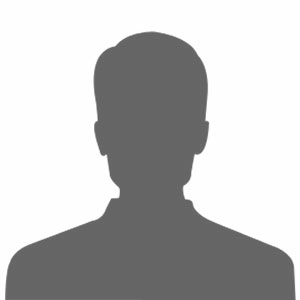 The balance, including the tax is payable at least 2 weeks prior to arrival. I f you must cancel your reservation, we will be happy to return your deposit in full when your weeks have been re-rented.